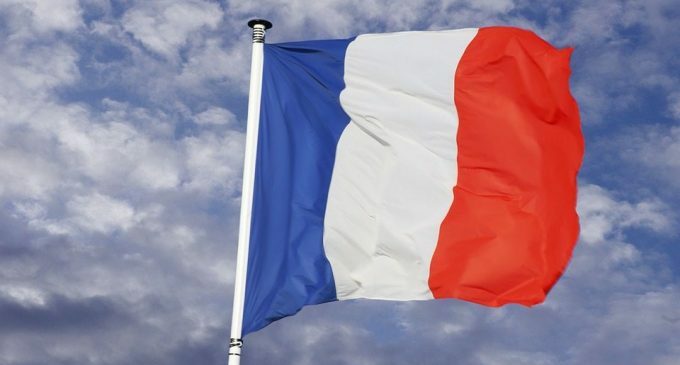 According to a press release, the stock market regulator of France, Autorite des Merches Financiers (AMF) had added 15 cryptocurrencies and crypto-related websites to blacklist, as these specific websites are “proposing atypical investments without being authorized to do so”. The public authority invocated the law no. 2016-1691 which is fighting against corruption and introduces some changes related to intermediation in miscellaneous assets. According to cointelegraph.com, cryptocurrency regulation procedures had started at the end of 2017, with the Governor of the Bank of France and Minister of the Economy, both have been critics of cryptocurrencies, especially Bitcoin. Bruno Le Maire, the Minister of the Economy, had called Bitcoin “the tulip of modern times” and given that Bitcoin drop since the start of 2018, he might have been right. The AMF press release contains a list of 15 websites which at the present time offer services related to cryptocurrencies (trading, exchanges, wallets etc.). The agency highlights the fact that high returns involve high risks, as well. Thus far, there seems to be just a way of preventing scam companies from robbing their customers. After regulation signs from Asia, France takes the same path and it should not worry the investors. Regulation can have a positive impact and the measures taken by the AMF in France are really helpful. Companies that are unauthorized should be made public, so people may know to avoid them. According to the release, the AMF will include all companies that propose to invest in crypto assets from now on. The statement had been published yesterday, March 15th 2018 and can be read here. Although cryptocurrencies are not seen yet as actual currency, the current tendency we see from the central government is to include them among financial assets. With regulation expected in most of the developed countries until the end of 2018, there won’t be long until we will find out exactly what will happen.